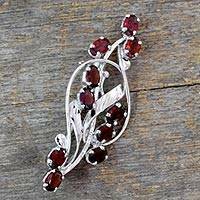 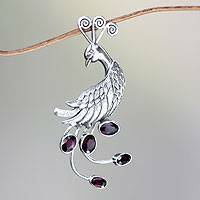 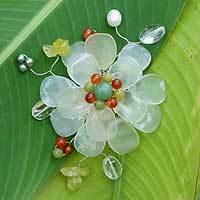 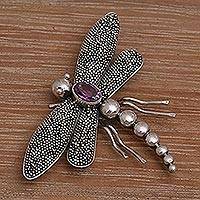 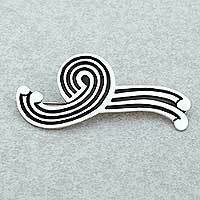 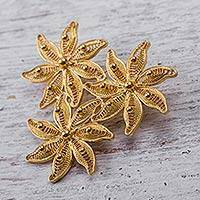 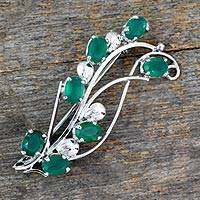 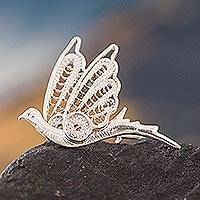 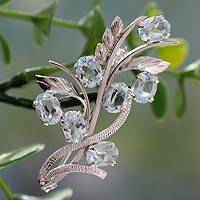 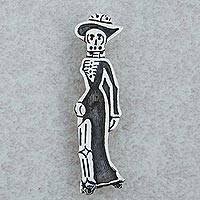 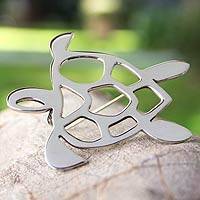 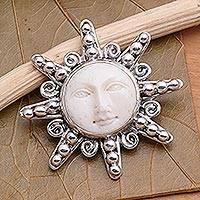 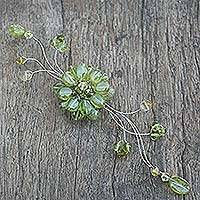 Buy unique, handmade brooches and pins for women online from UNICEF Market. 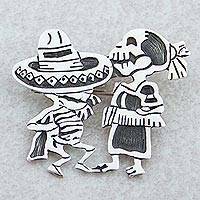 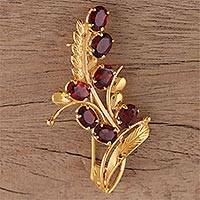 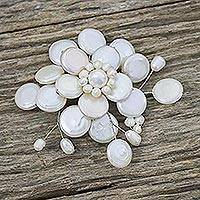 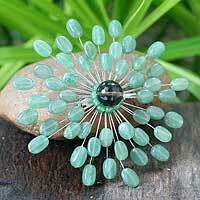 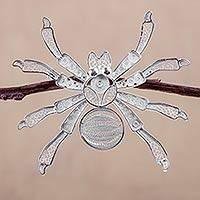 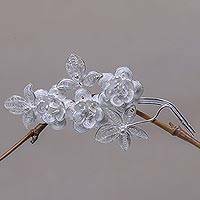 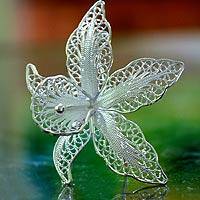 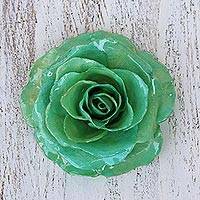 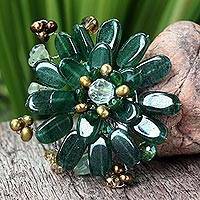 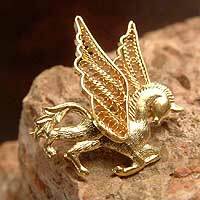 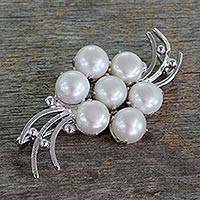 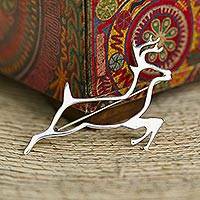 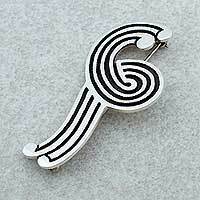 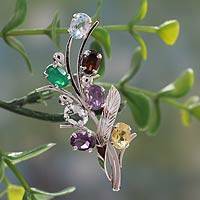 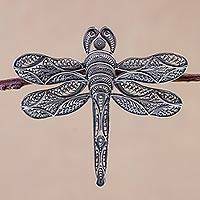 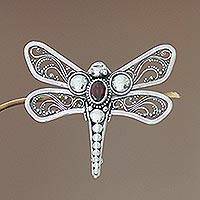 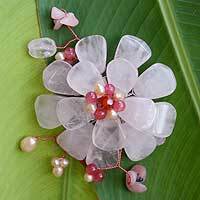 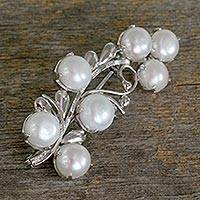 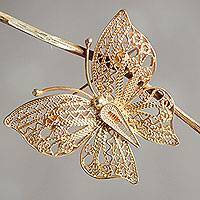 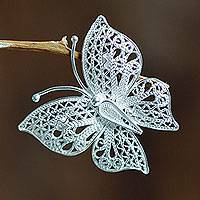 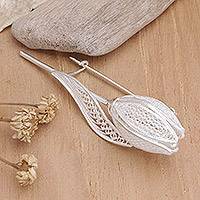 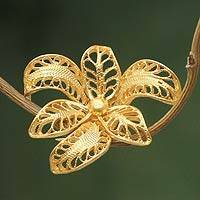 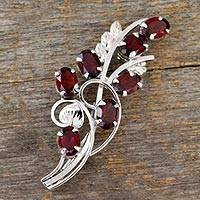 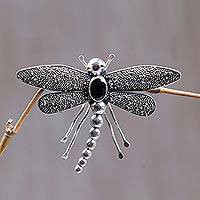 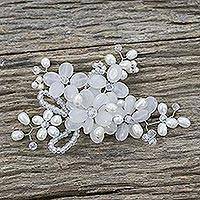 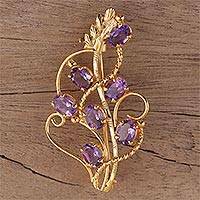 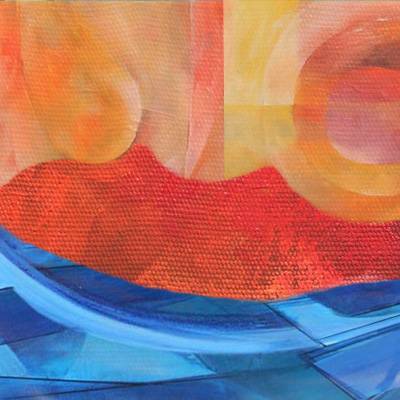 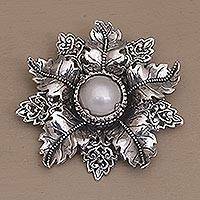 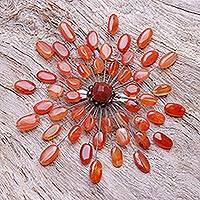 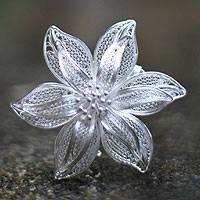 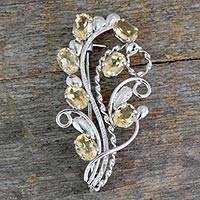 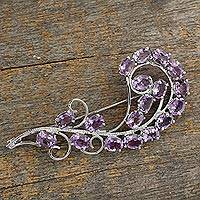 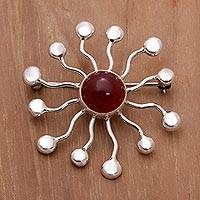 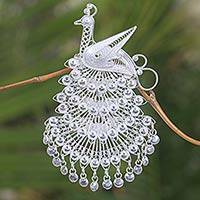 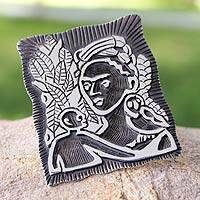 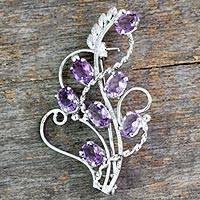 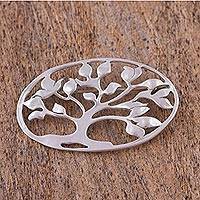 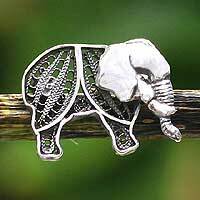 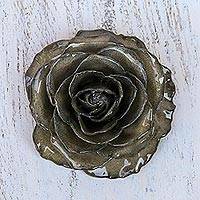 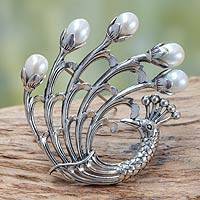 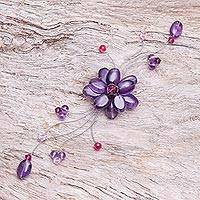 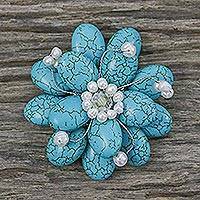 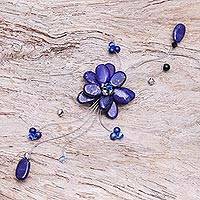 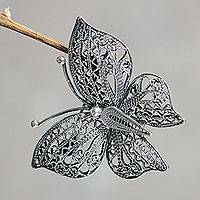 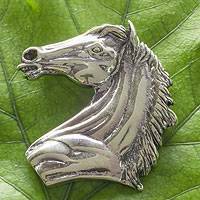 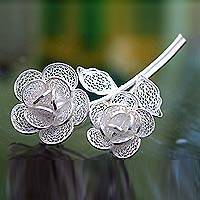 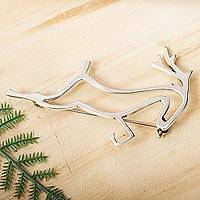 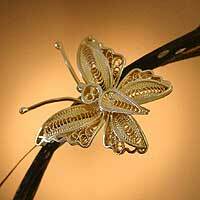 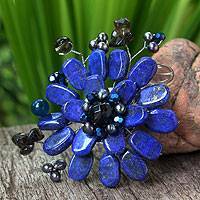 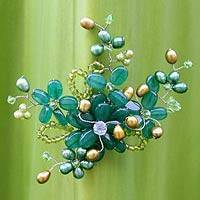 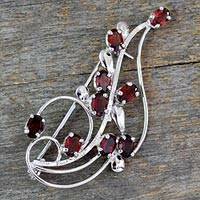 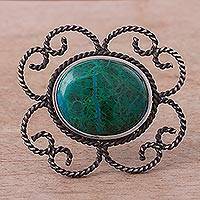 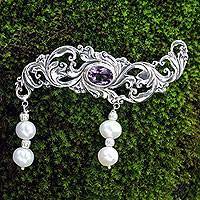 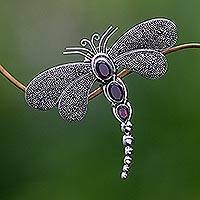 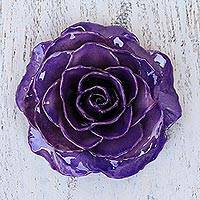 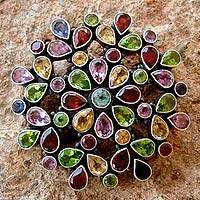 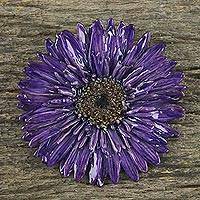 Our handmade brooches and pins are crafted by artistans from around the world. 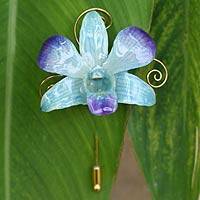 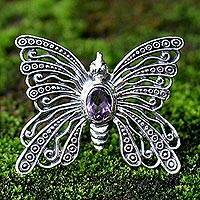 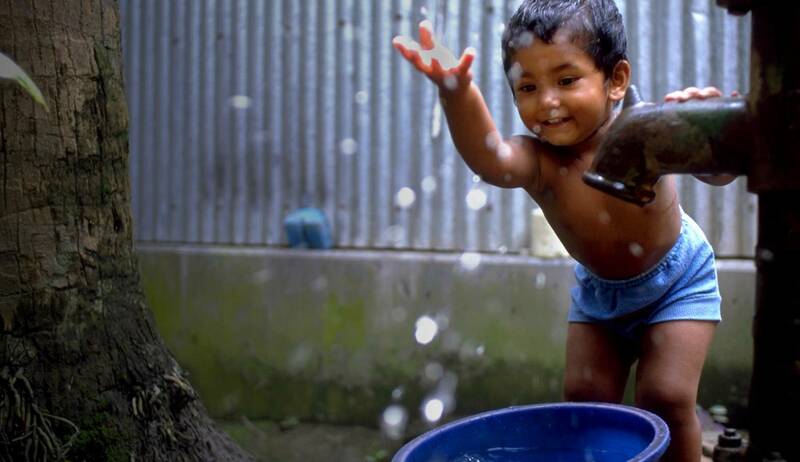 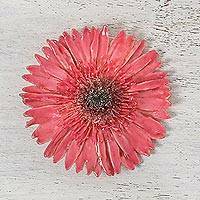 Each handmade brooch or pin purchase will help save children's lives.